You going to eat all of that? 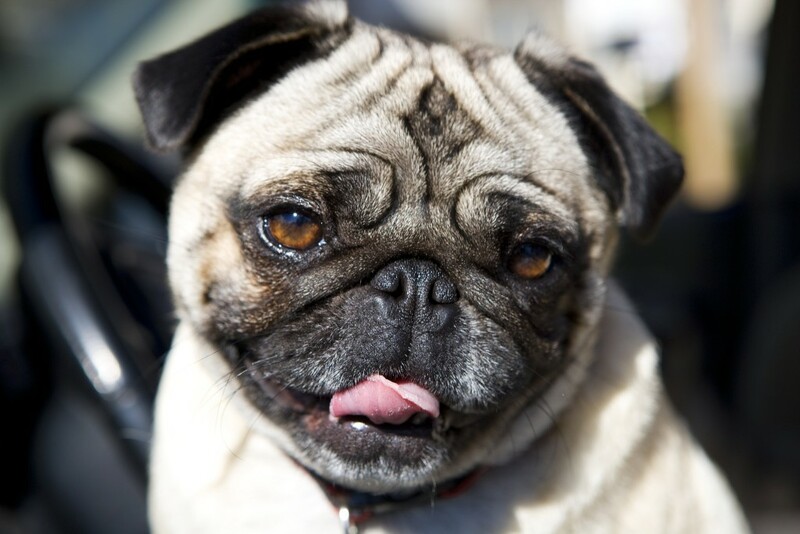 Most pug owners are familiar with an adorable face like this looking up at them any time they are enjoying a meal or snack. 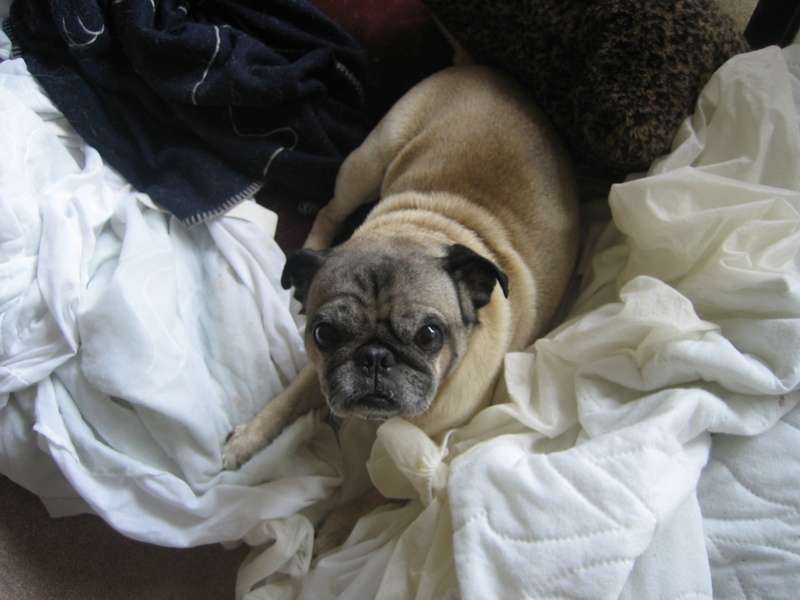 The closer you get to finishing your dish, the more desperate your pug seems to become… even if they’ve just eaten a bowl full of their own food moments ago. It can be so hard to say no to those big brown eyes! Sometimes you just need to get up and stretch (preferably in a nice, sunny spot on the grass). 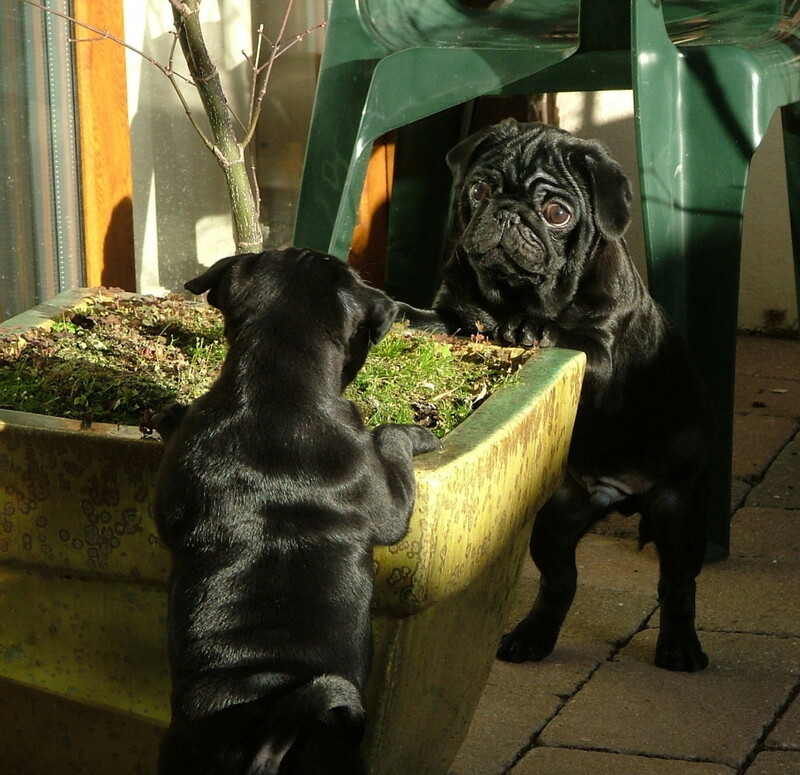 A serious meeting between seriously cute pugs! This adorable duo is just talking pug things. 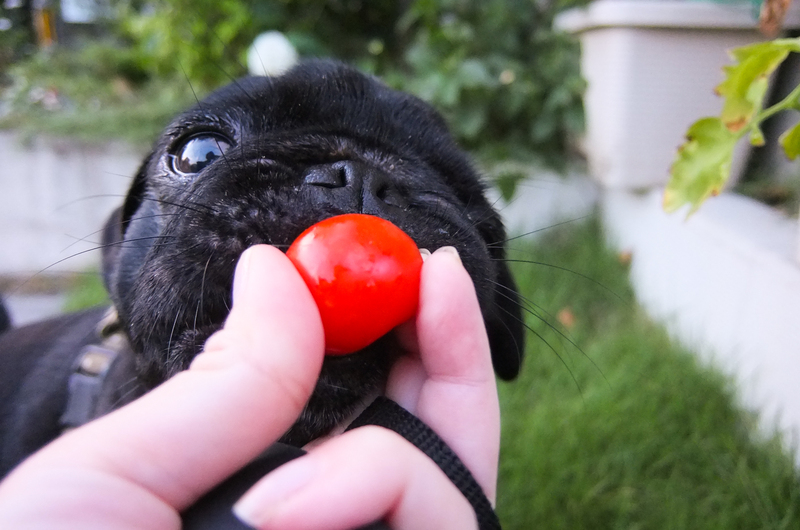 What are pug things? Maybe what the best treats are and where to find them on the floor, best spots on the couch, and who gets the warm spot in bed this week. You know, some of the more important things in life! This pug loves his shirt! 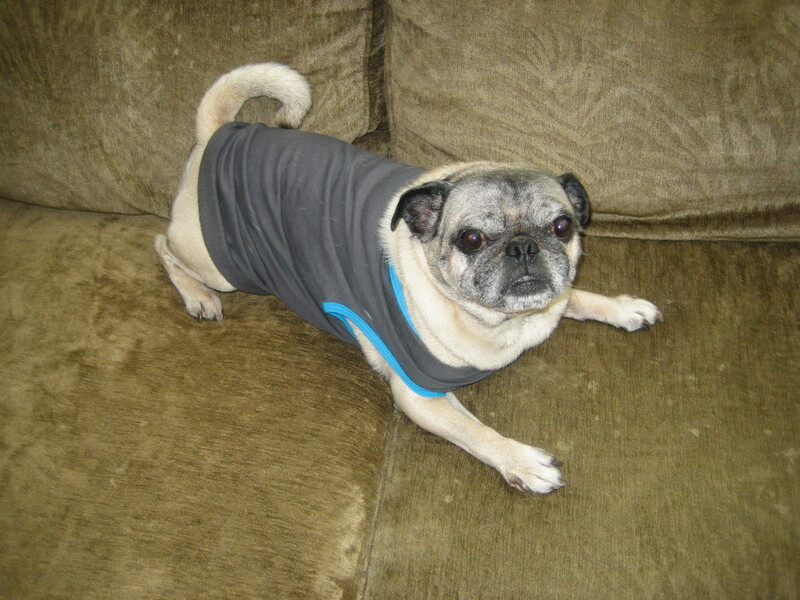 Just relaxing on the couch with a cute pug wearing a shirt. 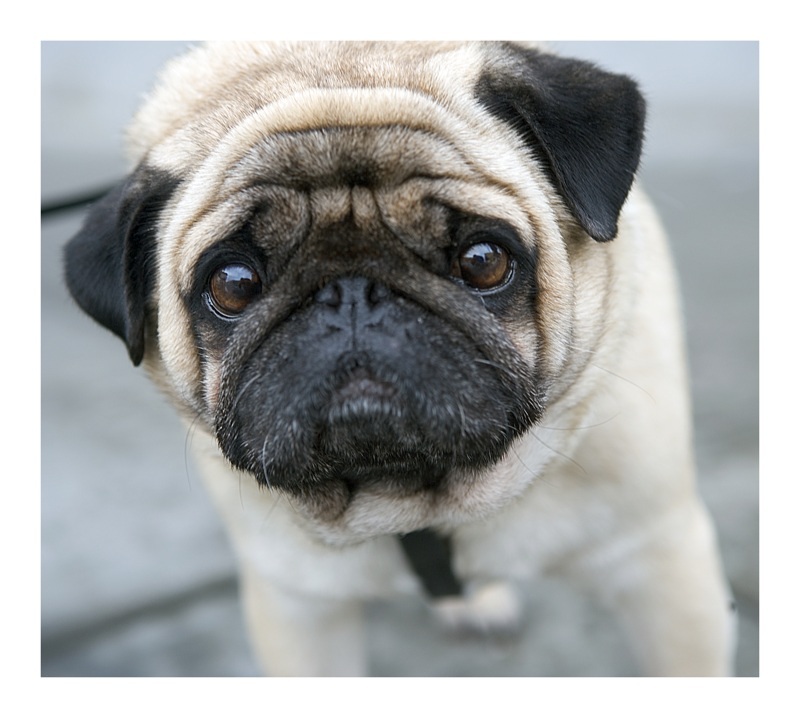 Adorable pug is ready to be your friend! This young lady loves making friends, we would certainly say yes, how about you? 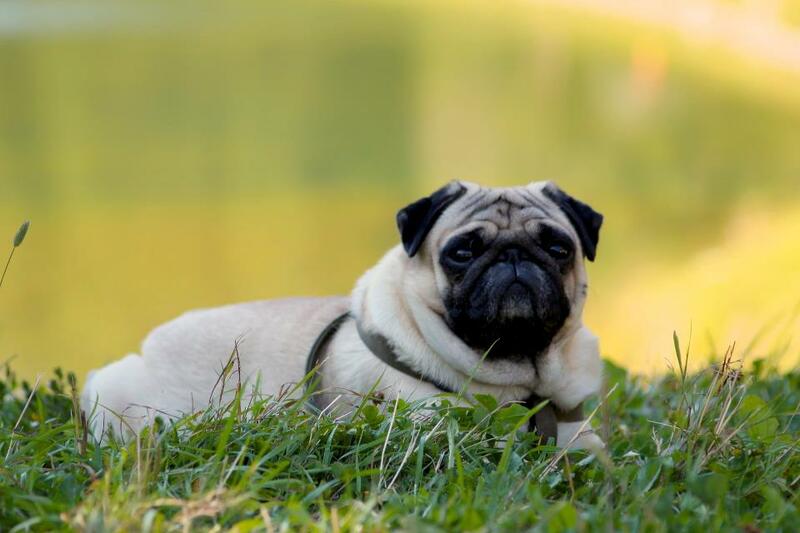 This pug is enjoying the warm weather! 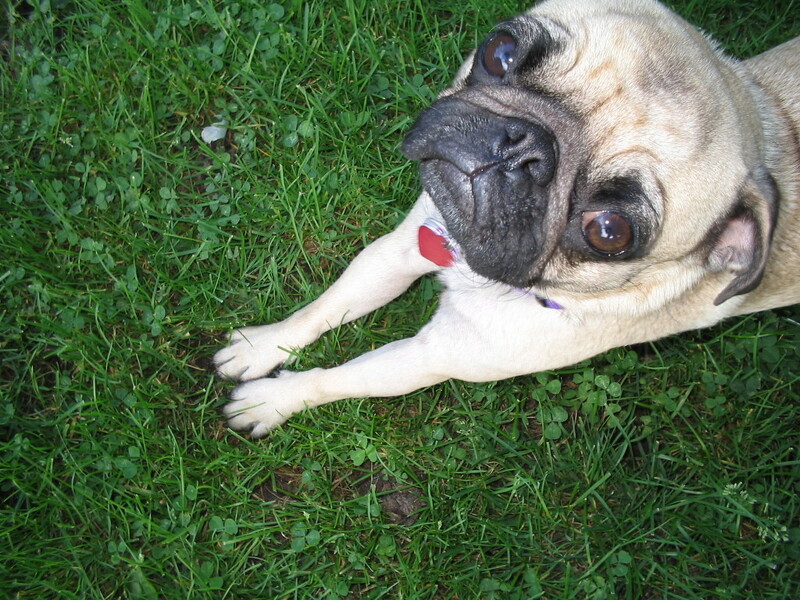 Be sure to get outside while the weather is still nice – your furry friends will love you for it! 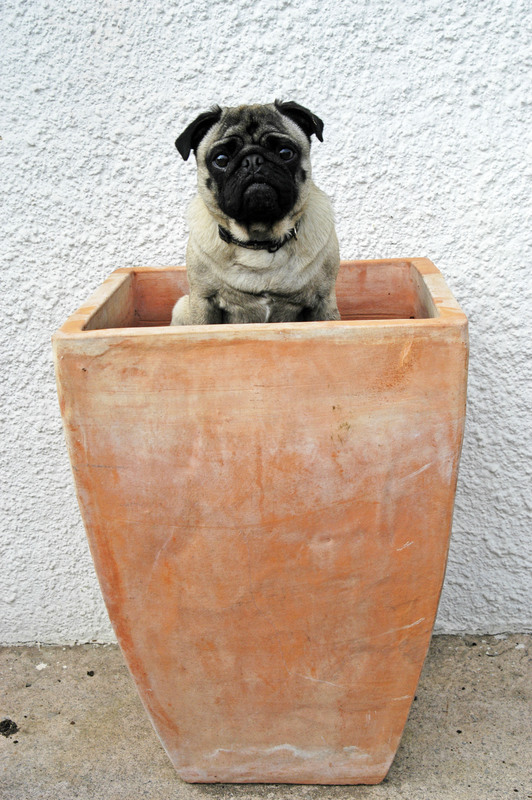 This pug can’t wait for the flowers to bloom! It’s not even April yet, how is she going to make it to May? Just a little pug rest and relaxation! Sometimes you need to take a load off and enjoy yourself. 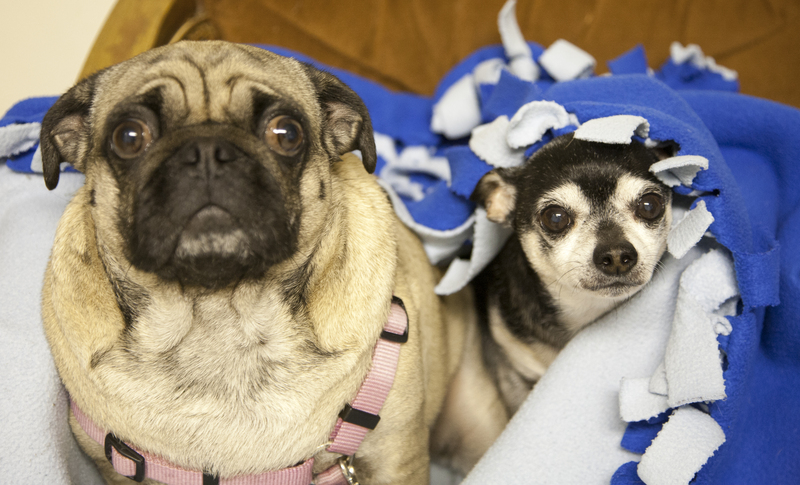 Cute pug and her chihuahua friend! This lady is just hanging out with her cute chihuahua friend!